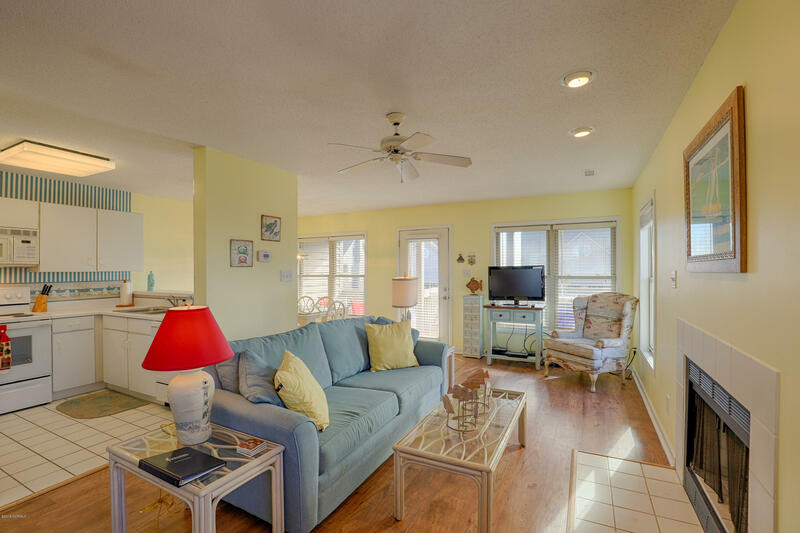 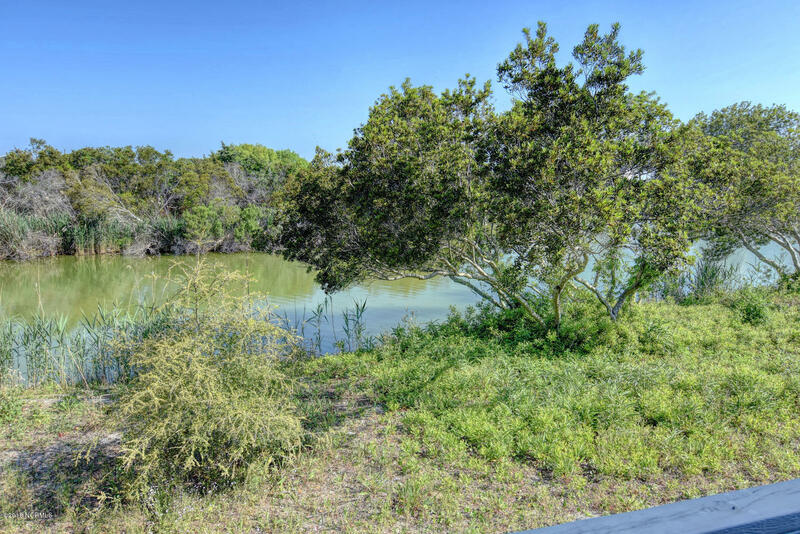 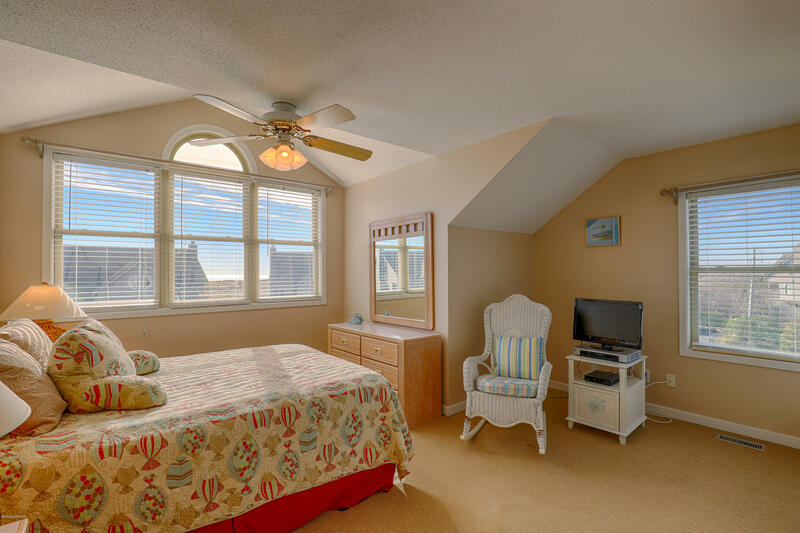 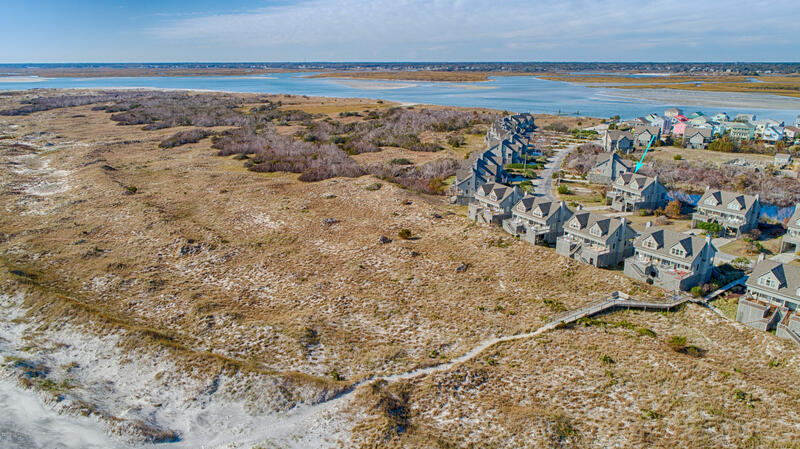 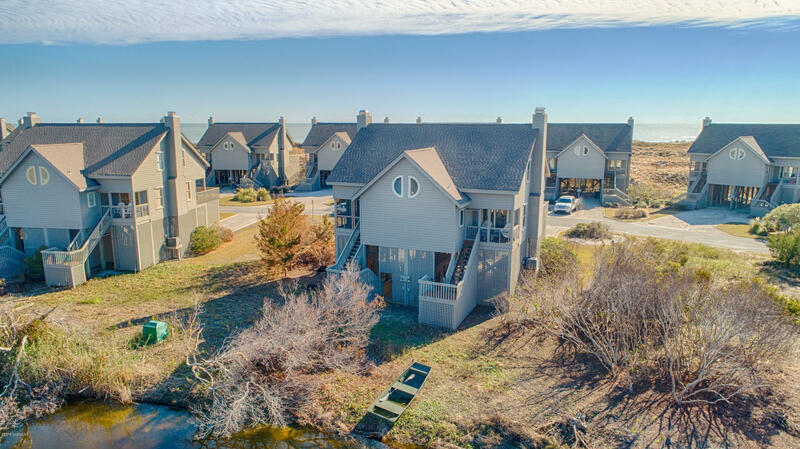 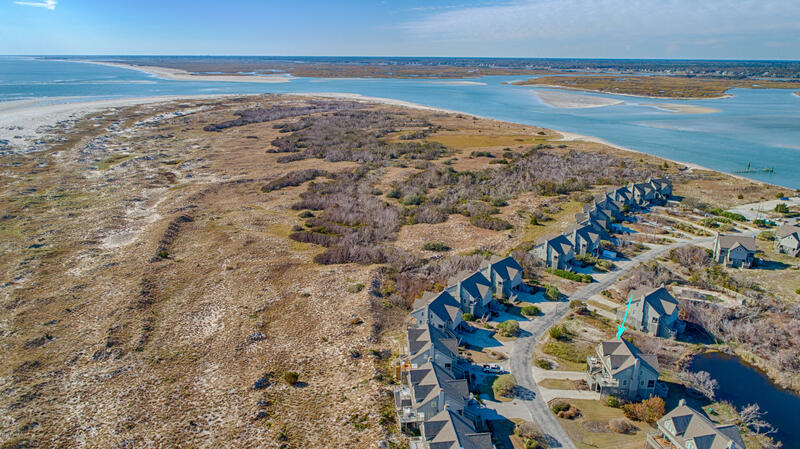 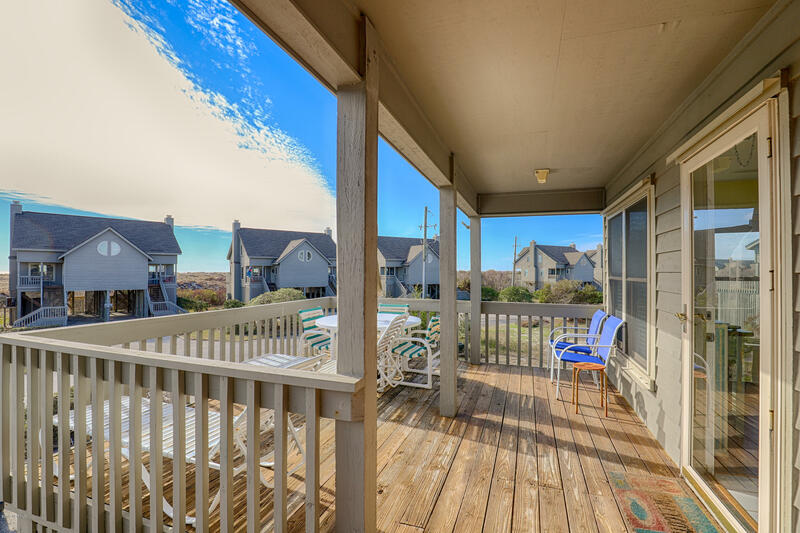 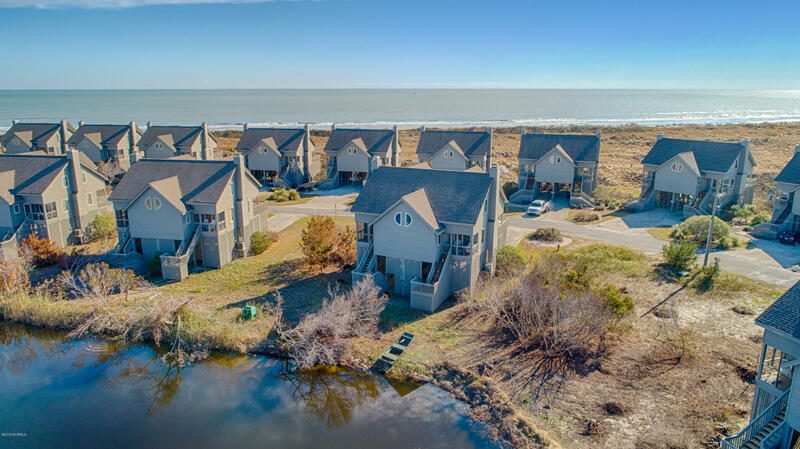 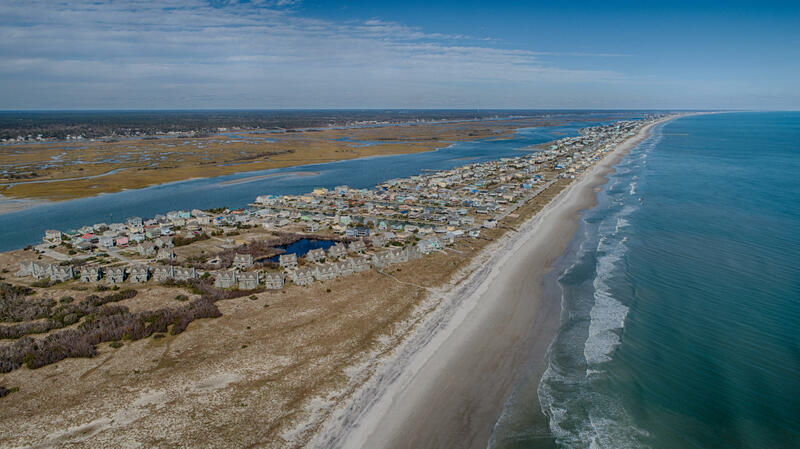 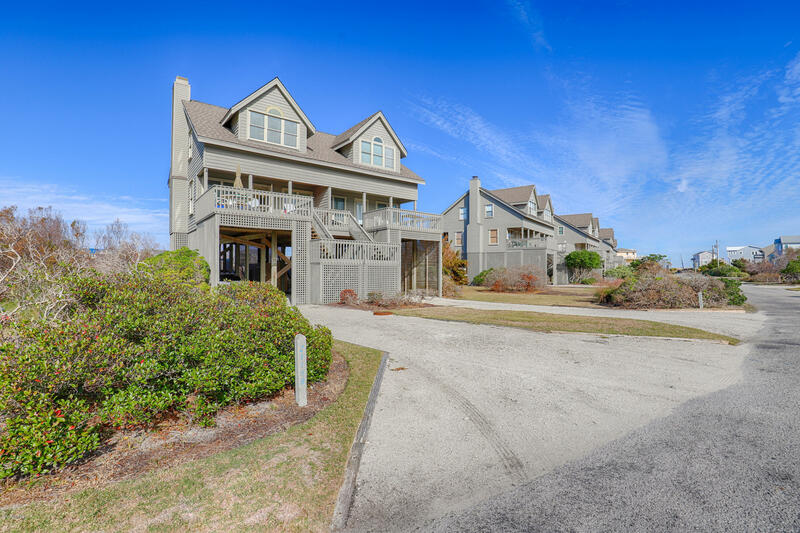 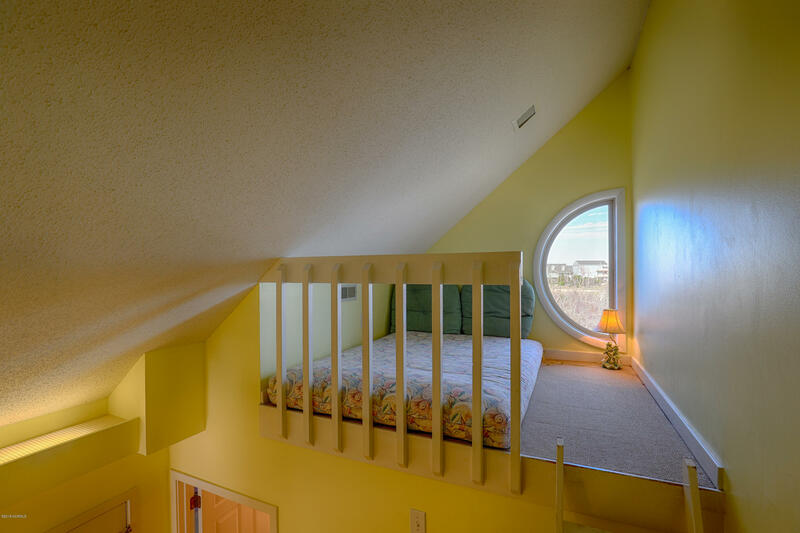 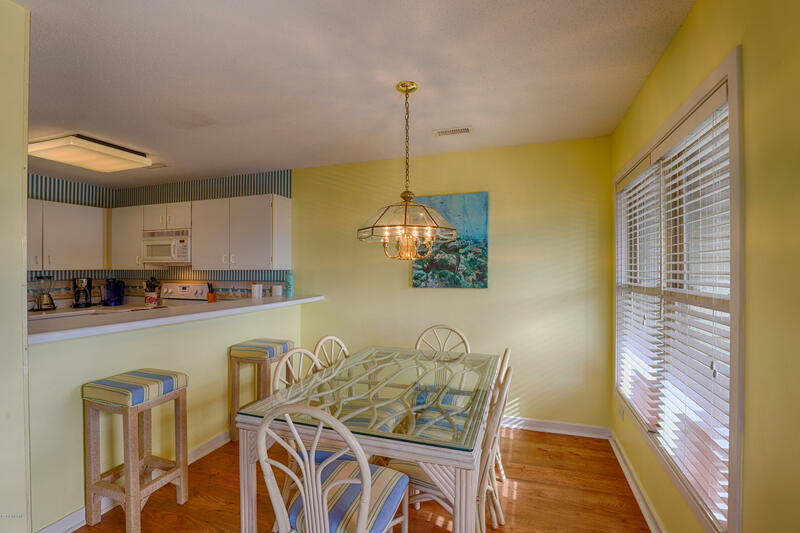 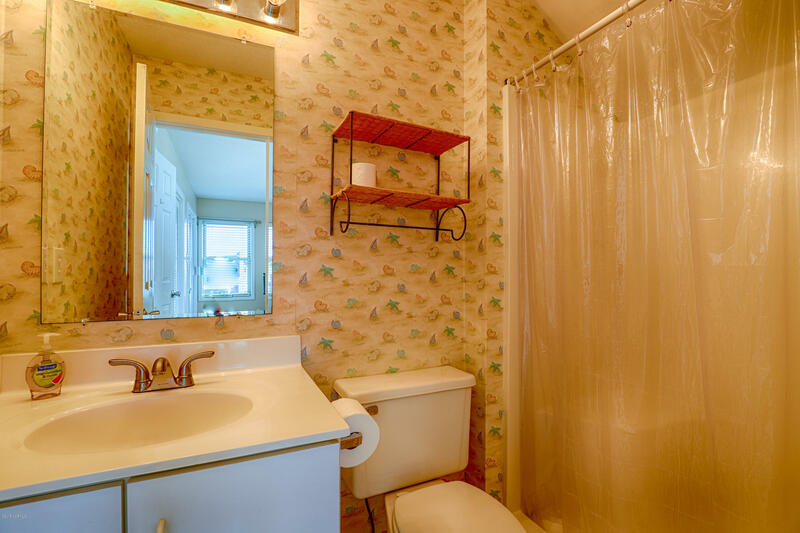 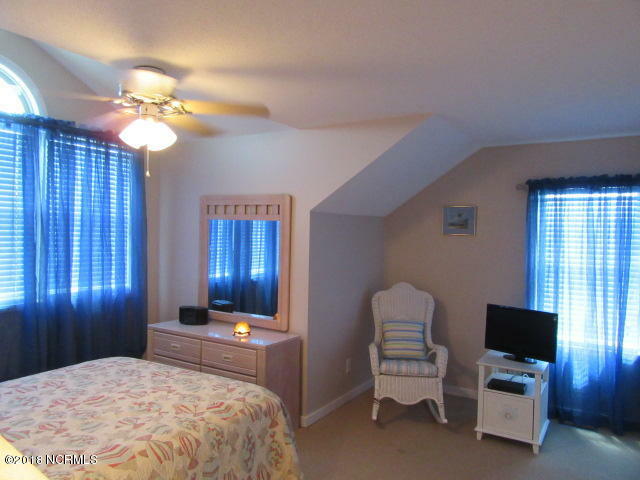 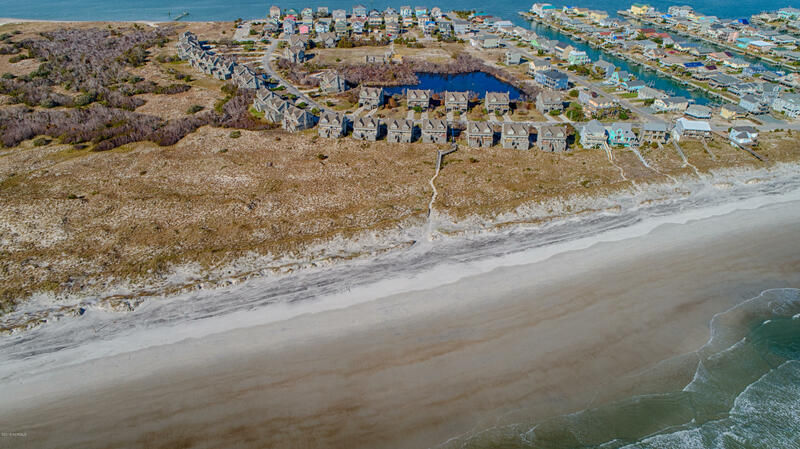 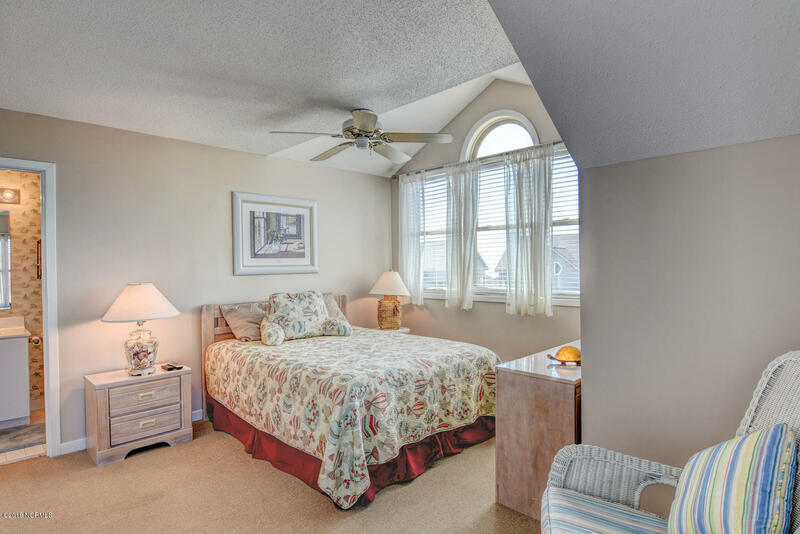 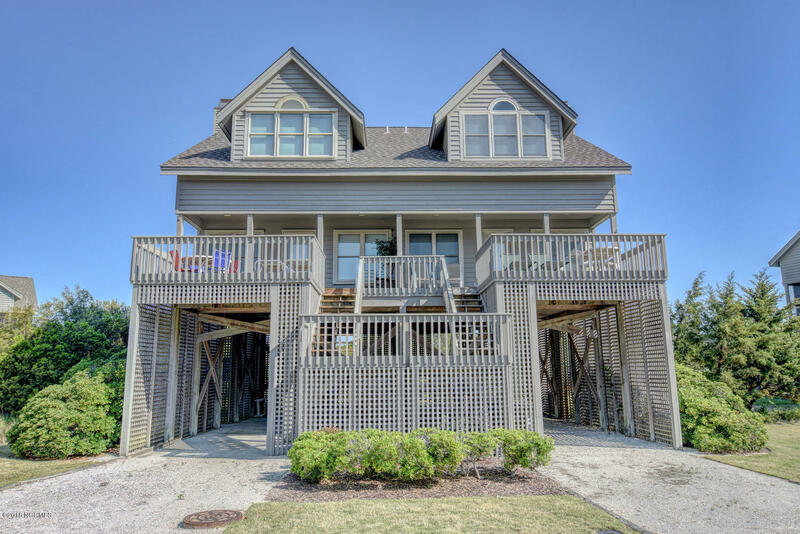 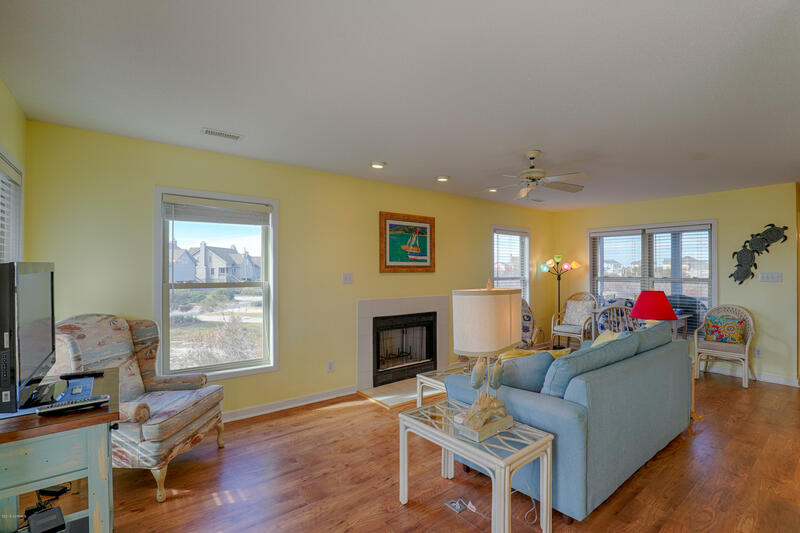 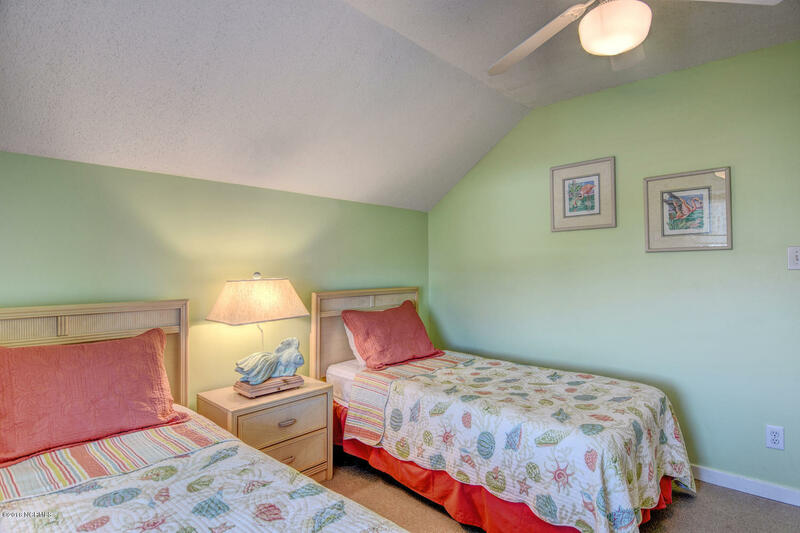 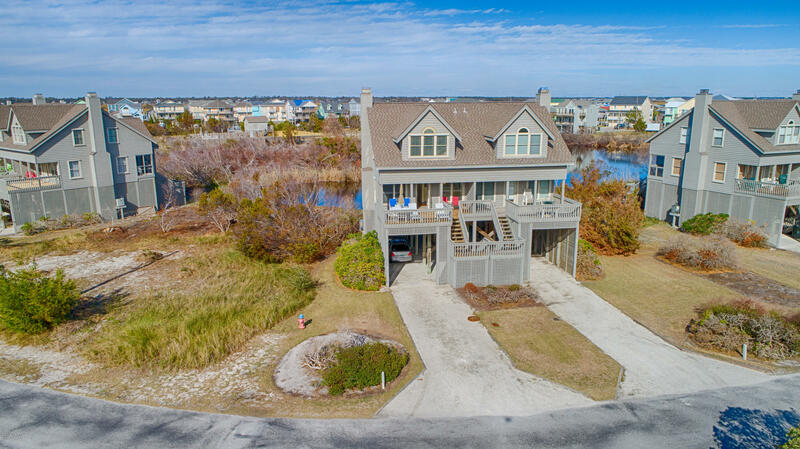 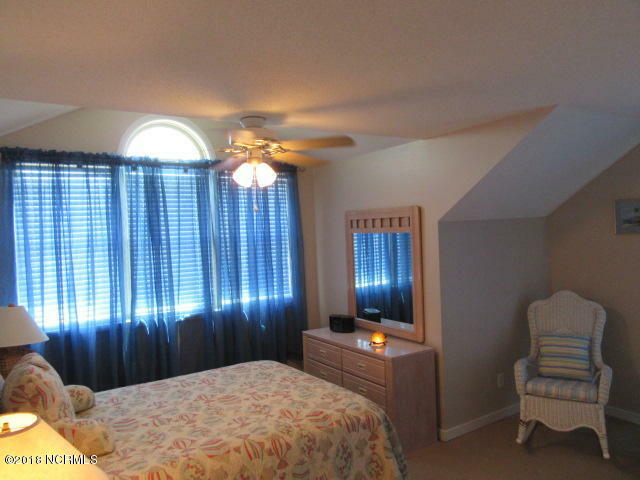 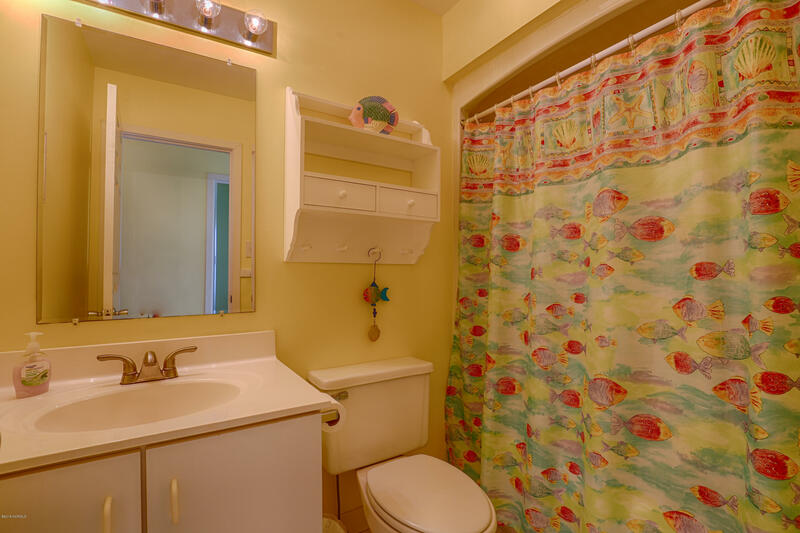 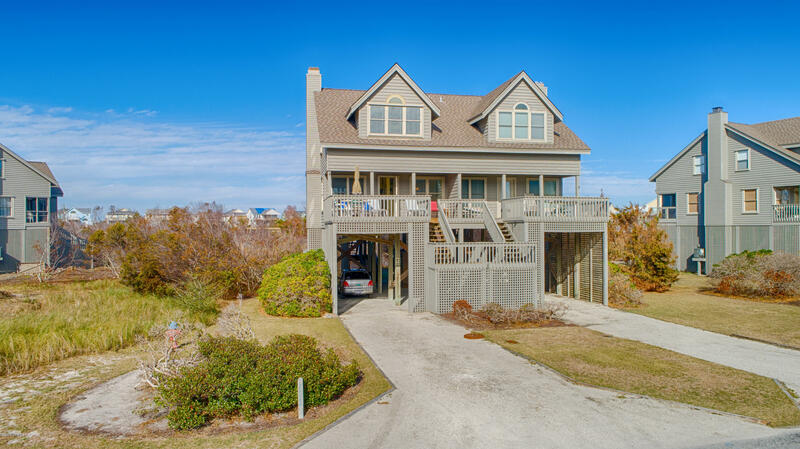 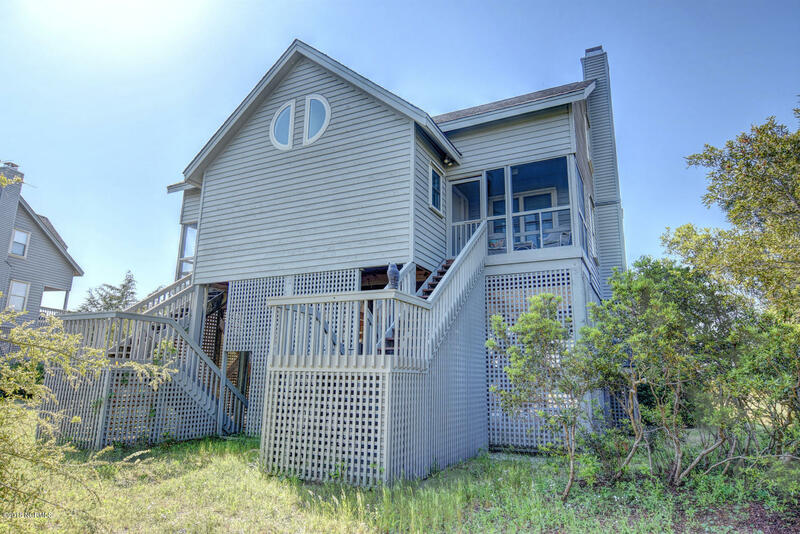 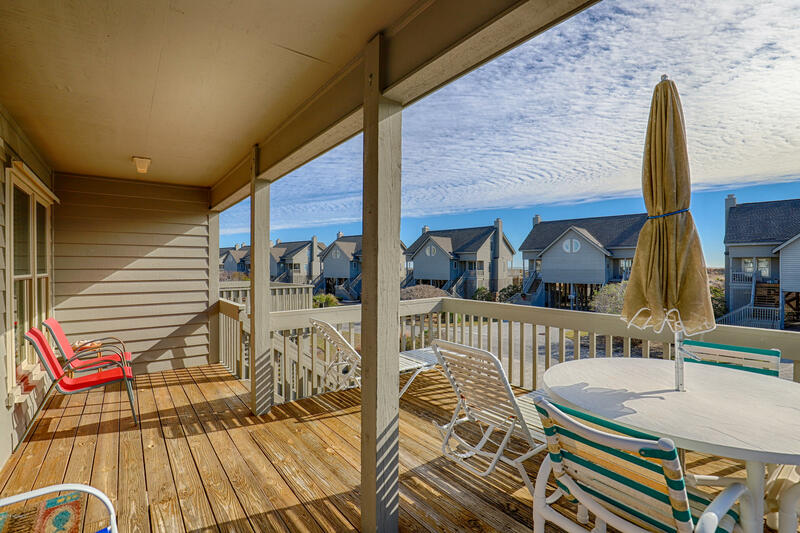 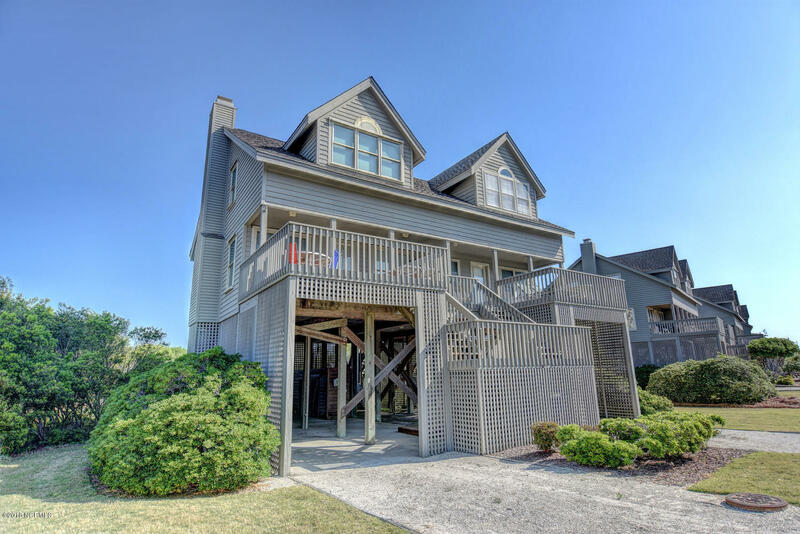 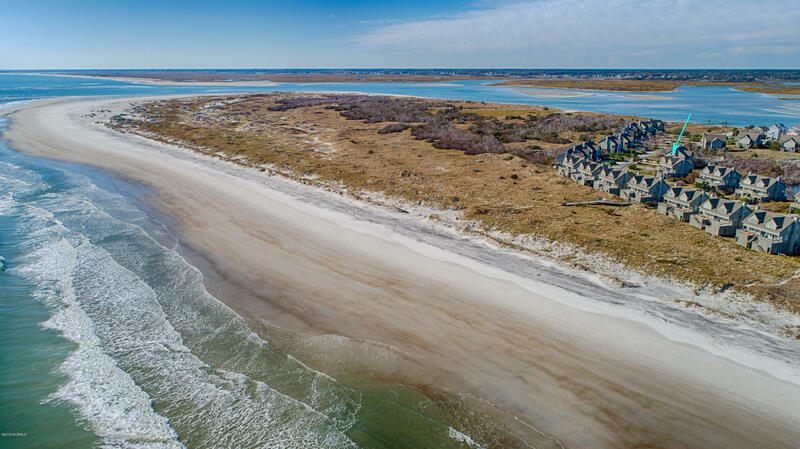 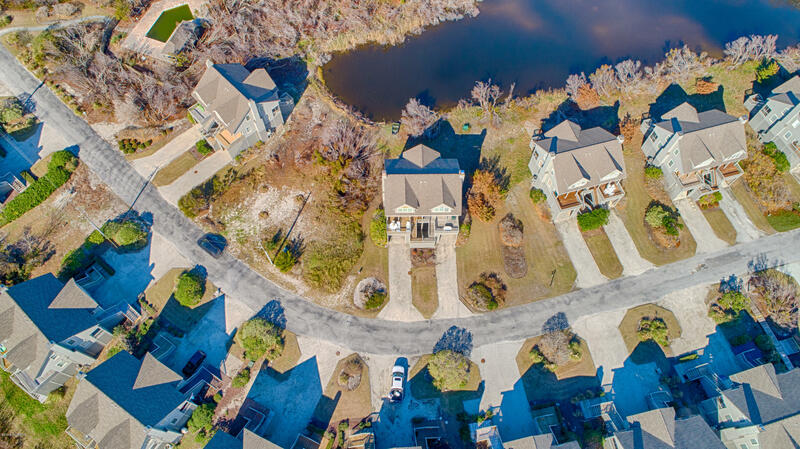 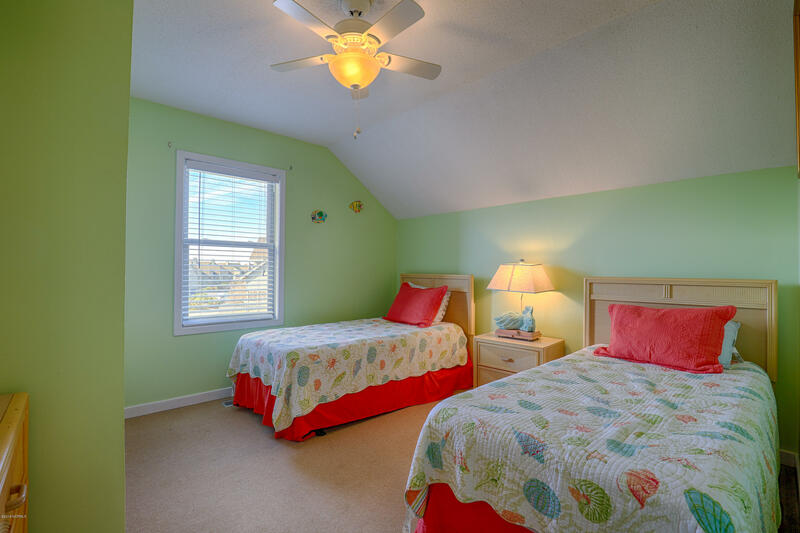 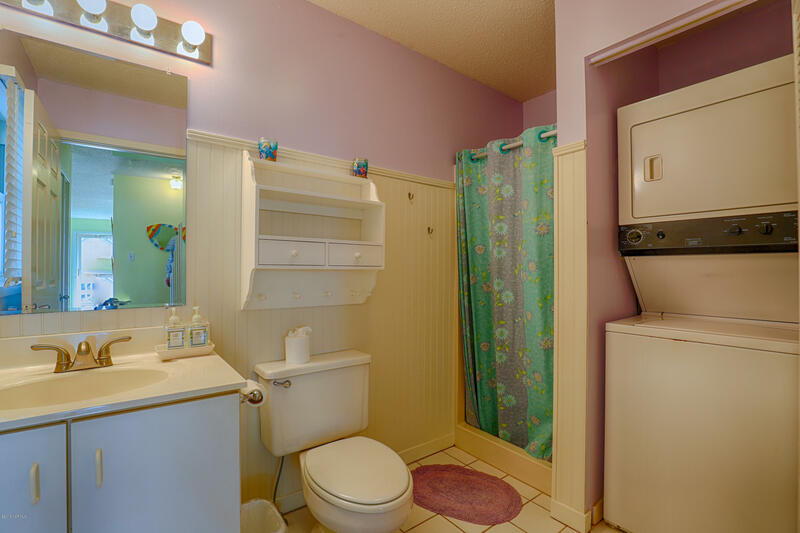 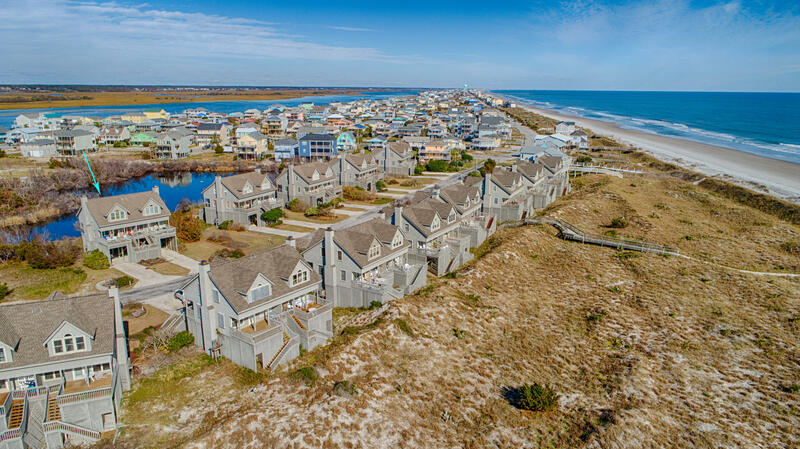 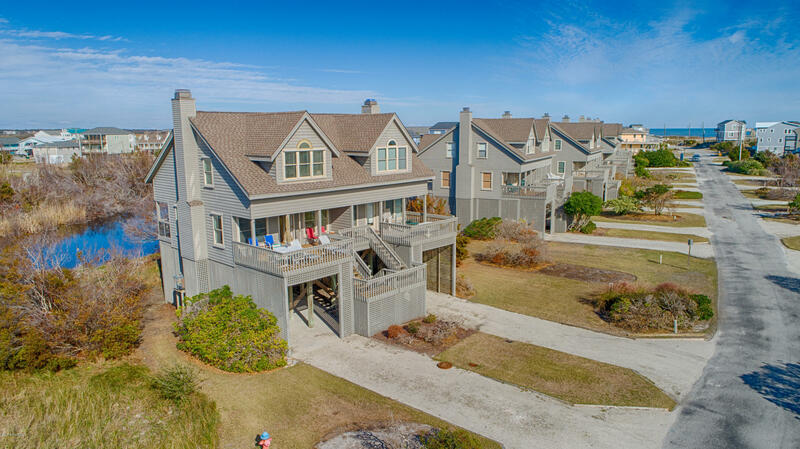 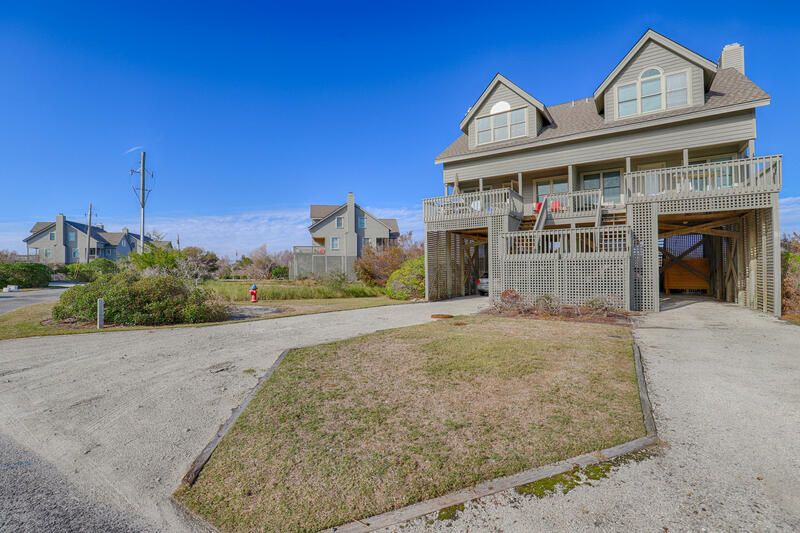 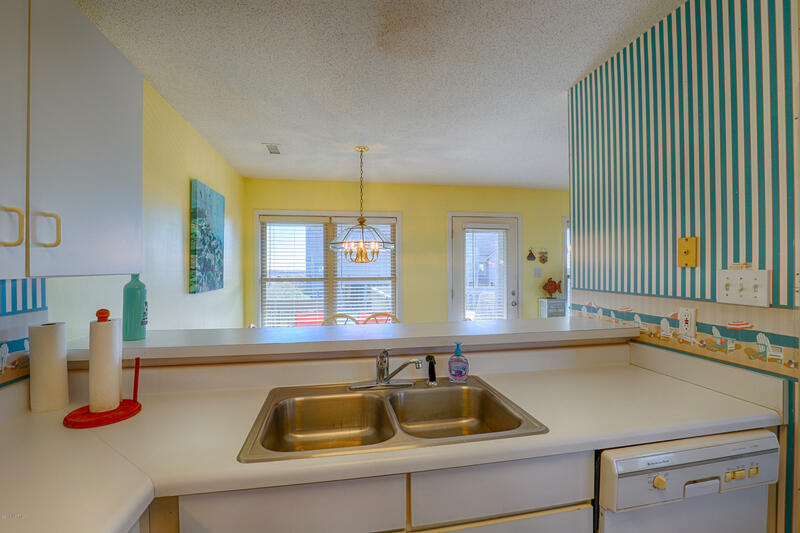 On the southernmost end of Topsail Island nestled between Banks Channel and the Atlantic Ocean rests this 2 bedroom 3 bath much sought after Serenity Point beach escape. 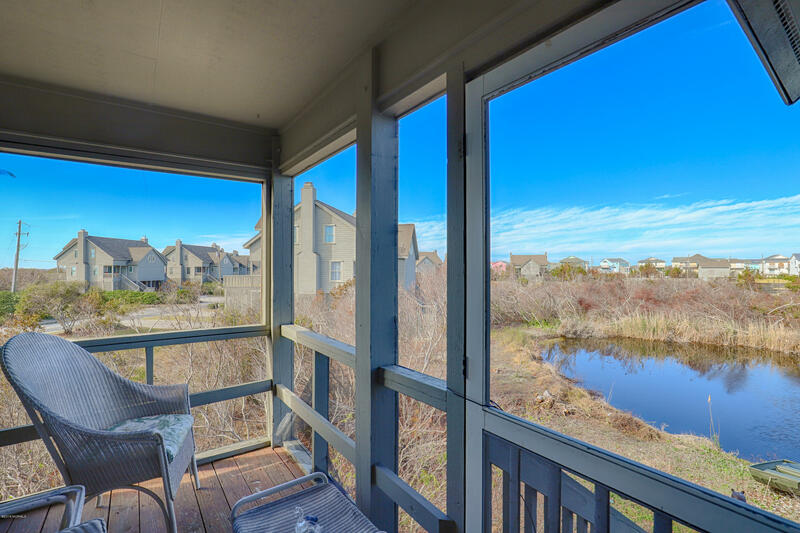 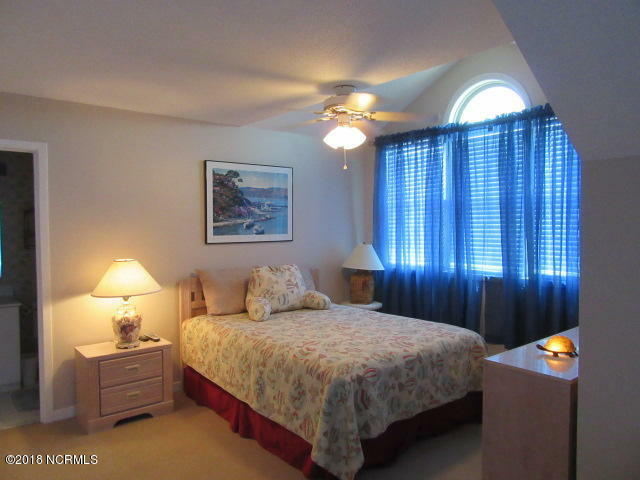 Ocean, inlet sunsets and channel views enjoyed off the front deck. 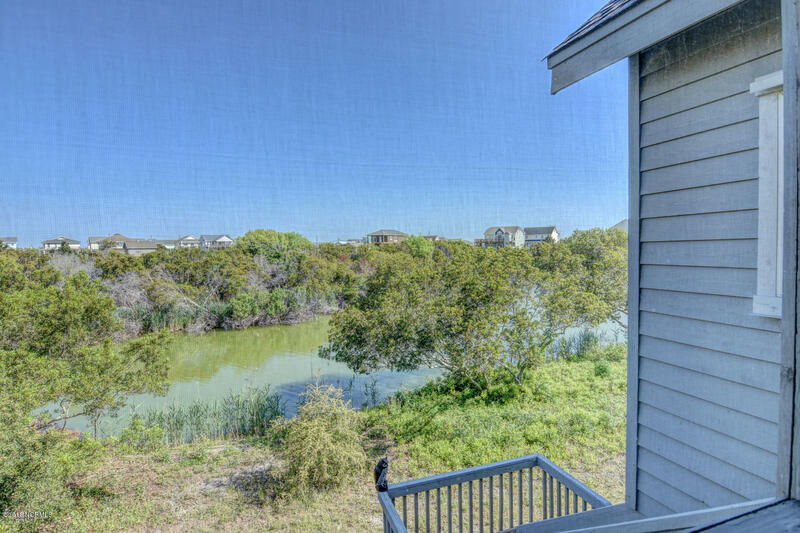 Back deck screened in porch overlooks the pond. 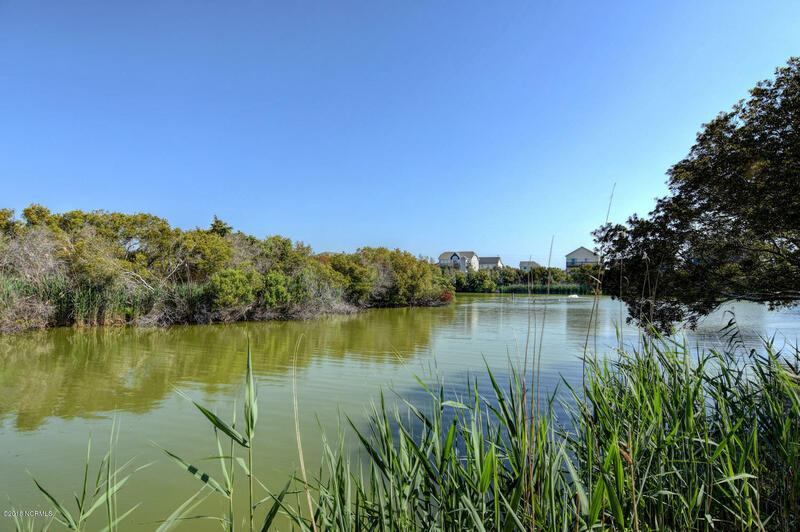 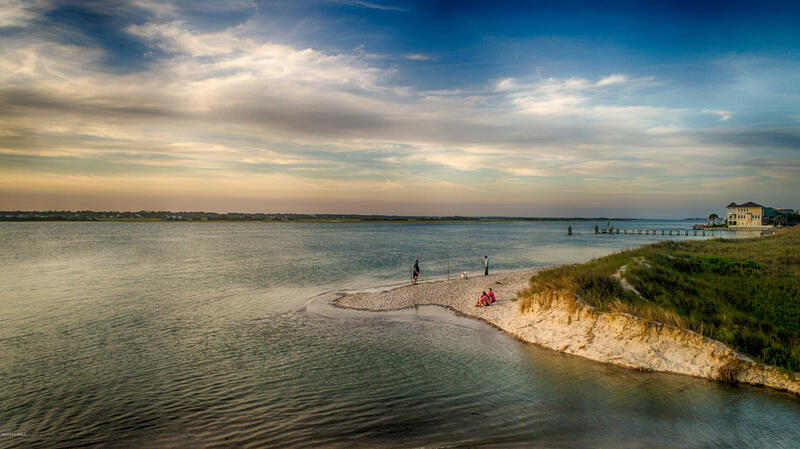 Walk around the end of the island past the inlet from the ocean to channel enjoying the waves, birds and fishing activity. 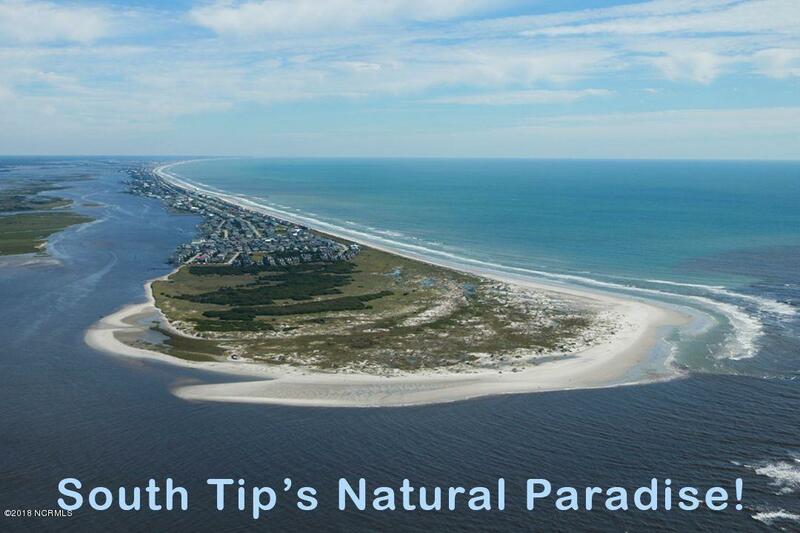 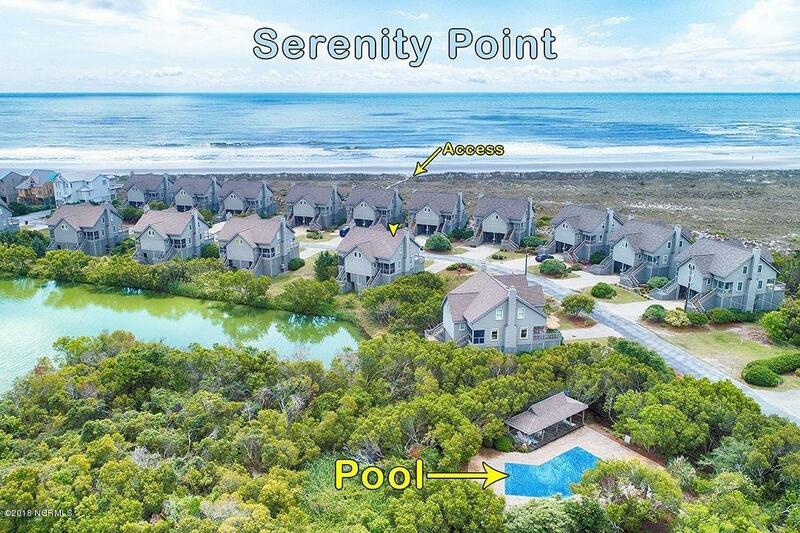 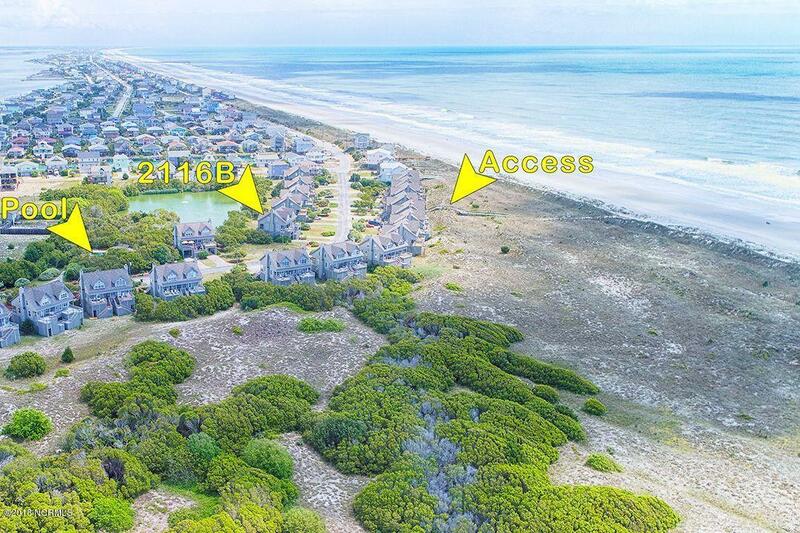 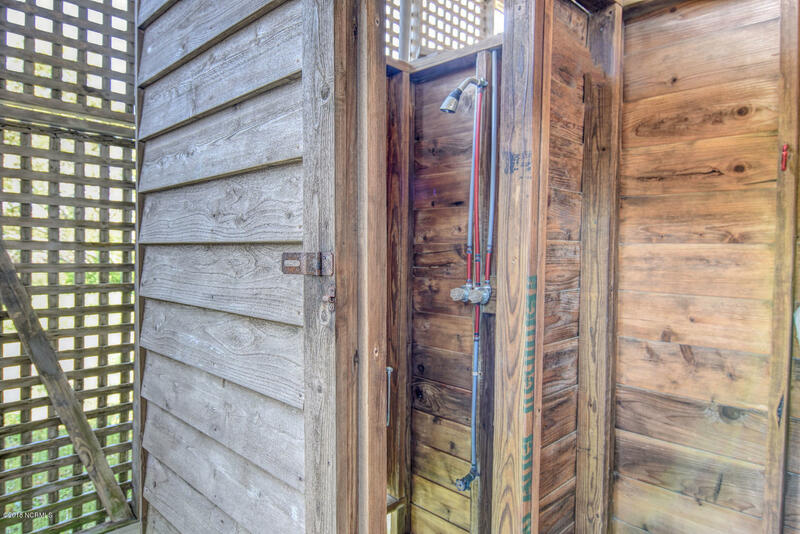 Steps away from beach access and community pool. 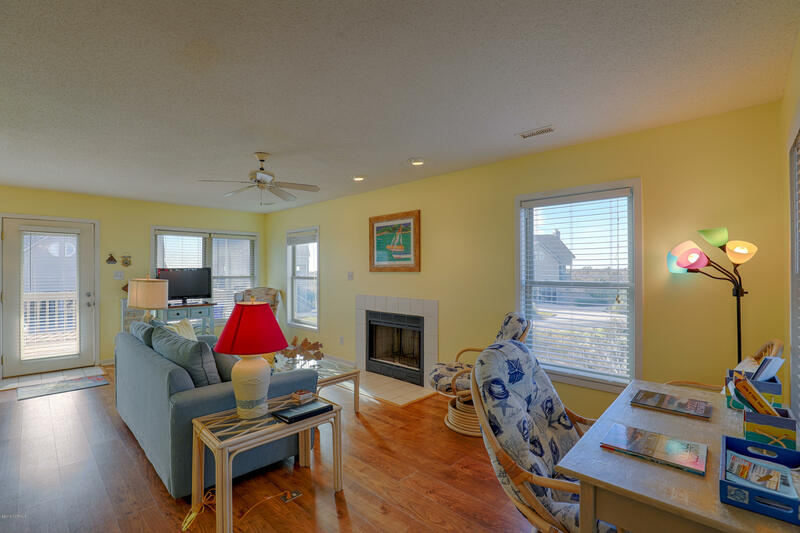 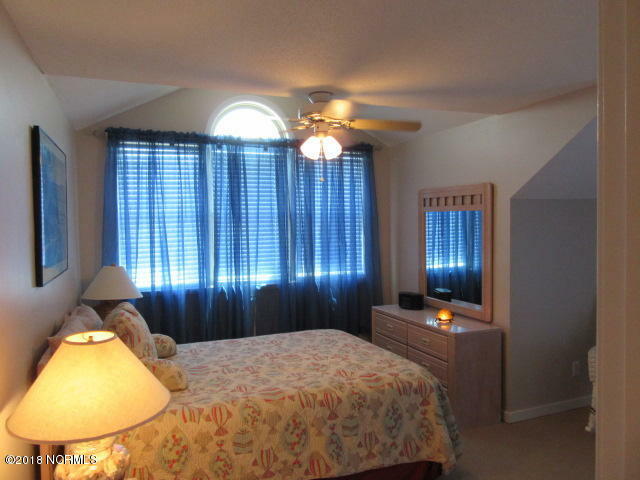 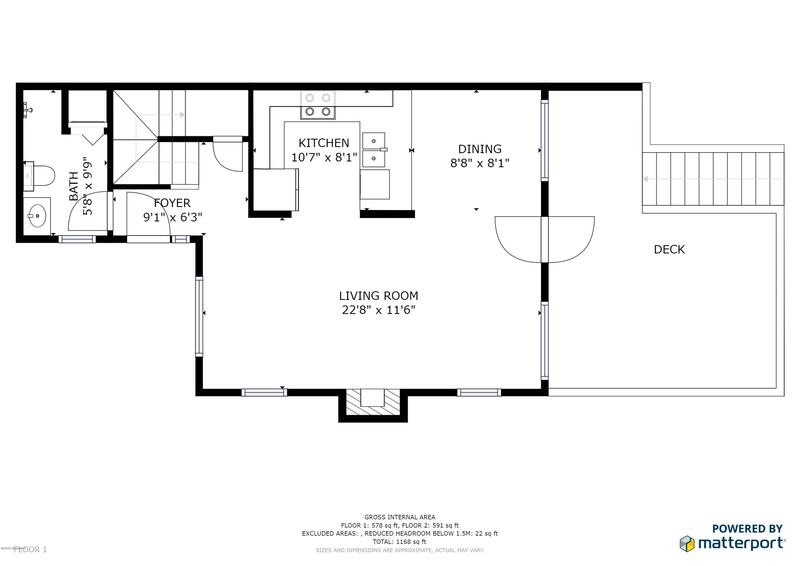 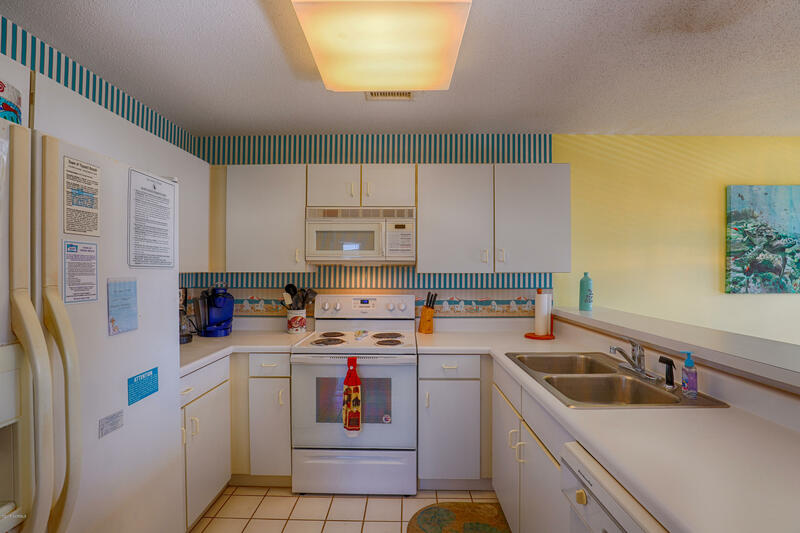 Great place to call home, use as a 2nd home or continue with the vacation rentals to allow others to enjoy. 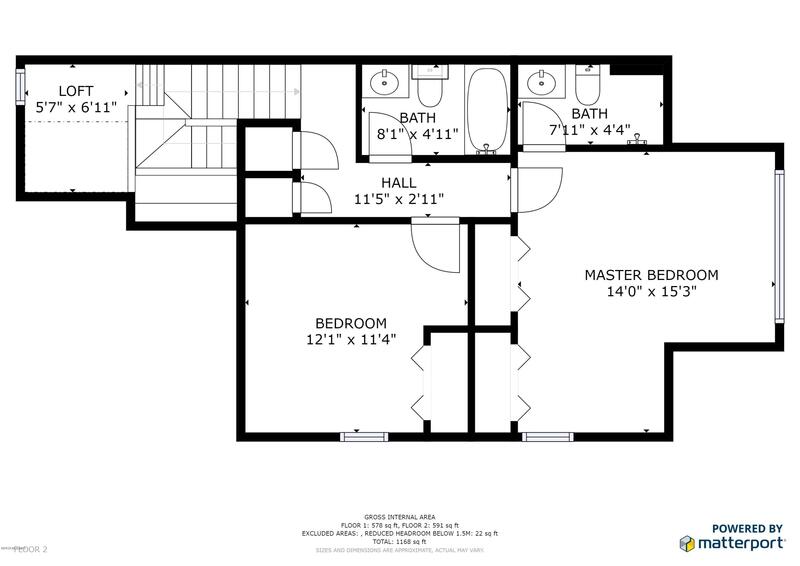 Rental income for 2018, was $17,732.